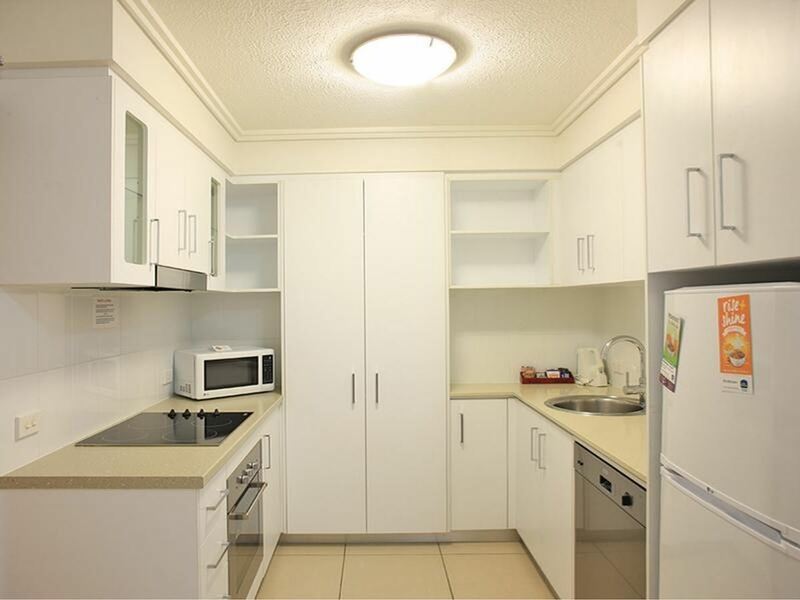 Are you looking for something special? 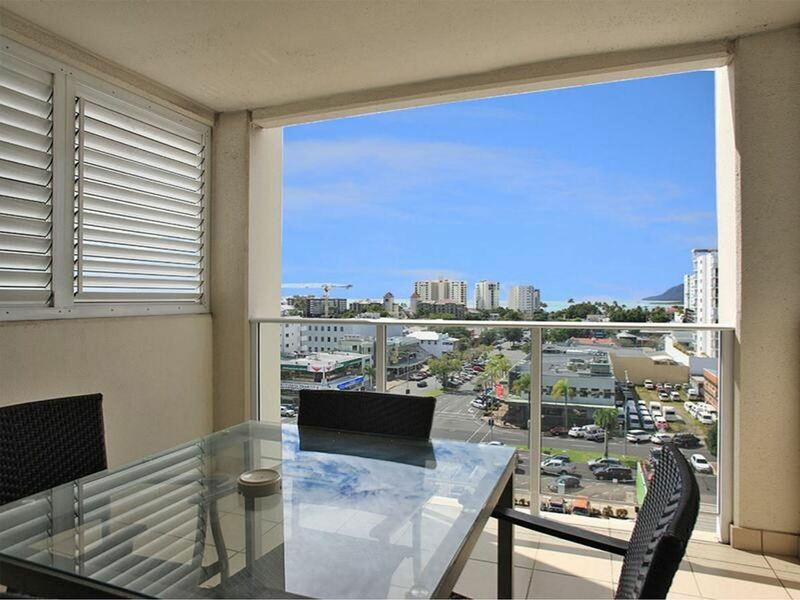 This recently built 2 bedroom & 2 bathroom dual-key apartment with ocean views and 2 private balconies located right in the centre of the city is going to make your eyes water. 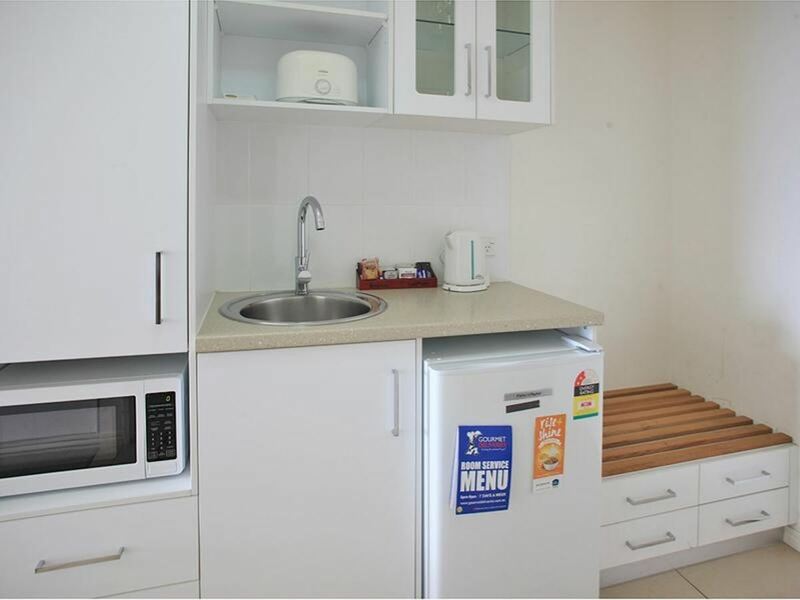 This 6th floor apartment combines a spacious 1 bedroom apartment and a 1 bedroom studio apartment which offers options to live or invest. 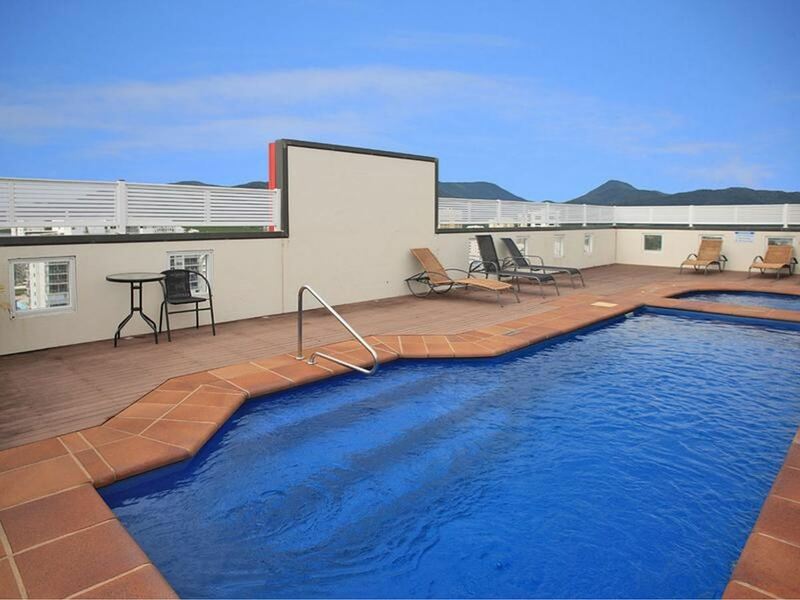 The apartment offers undercover parking and the use of the amazing rooftop pool. 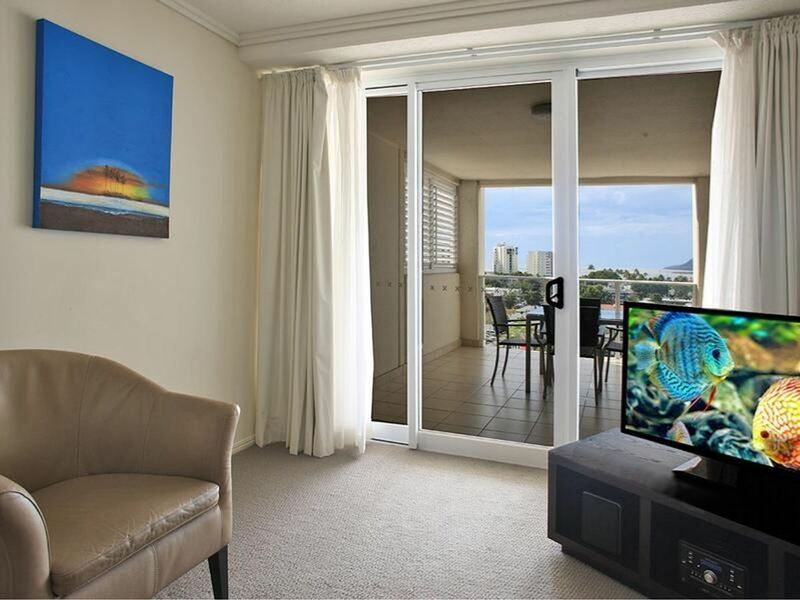 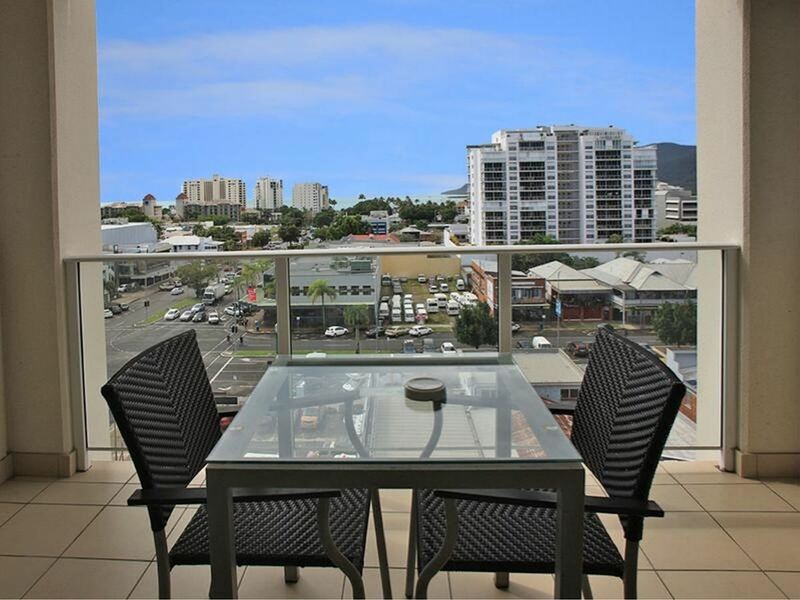 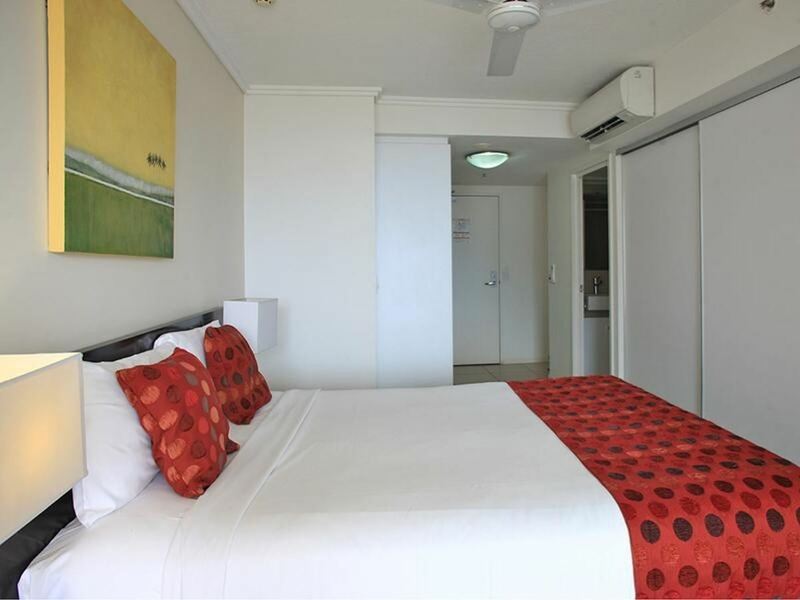 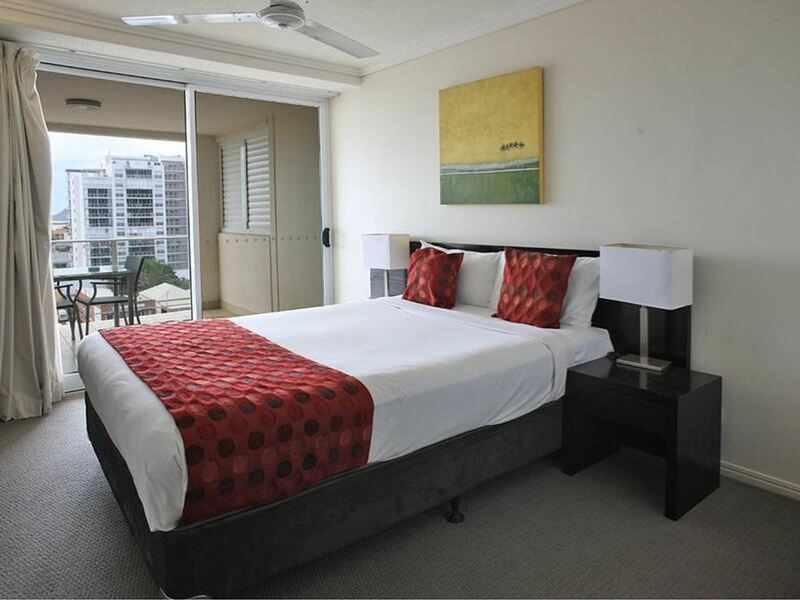 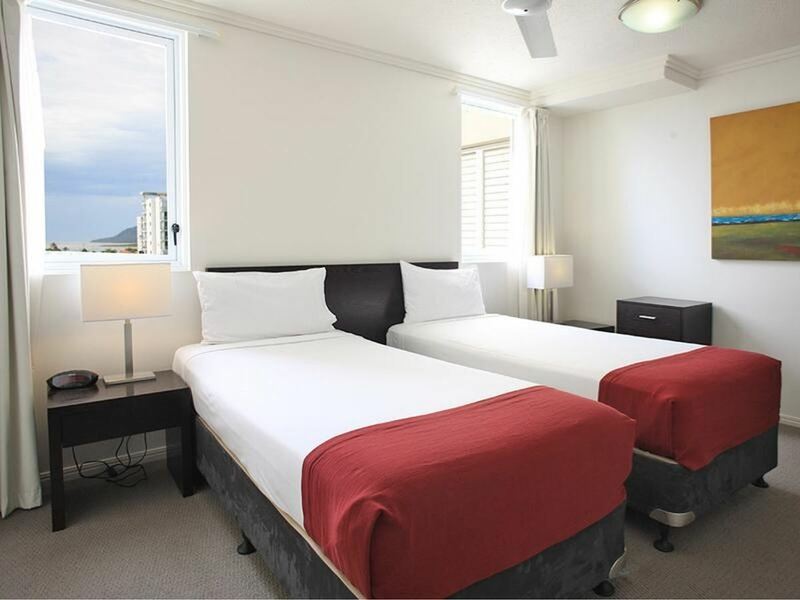 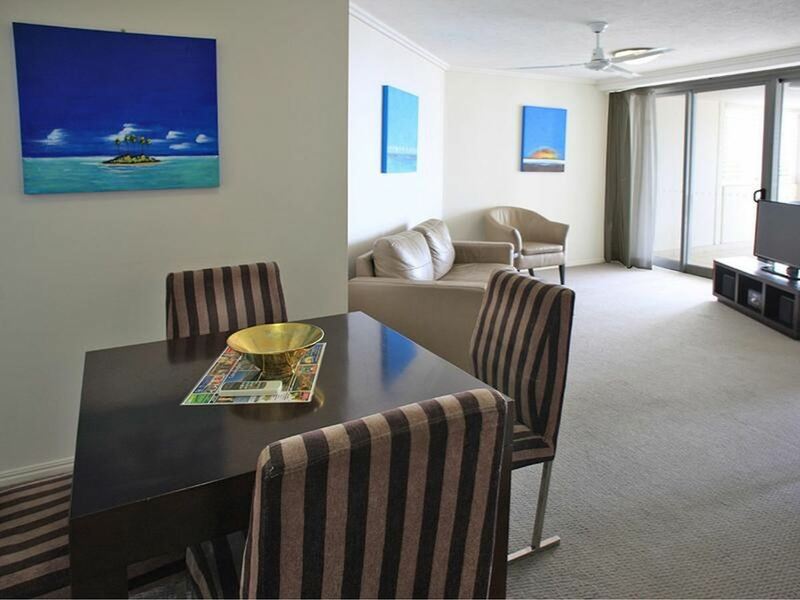 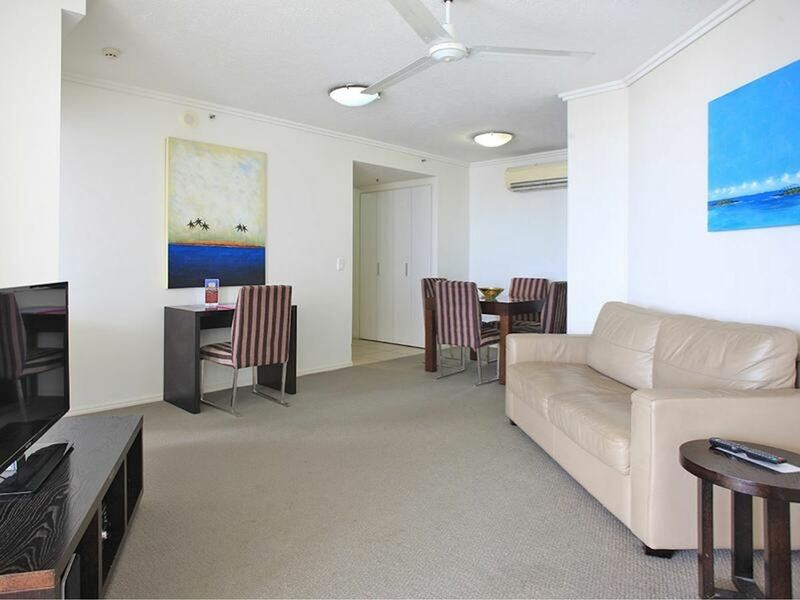 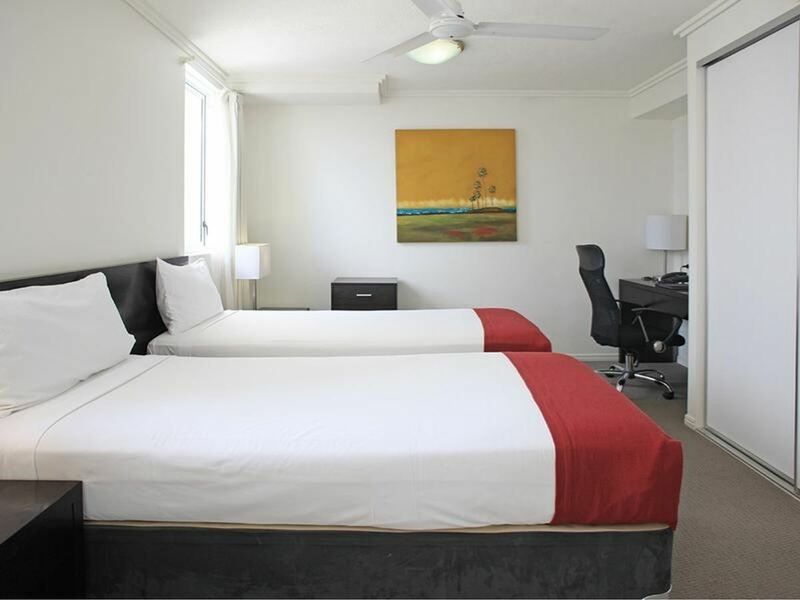 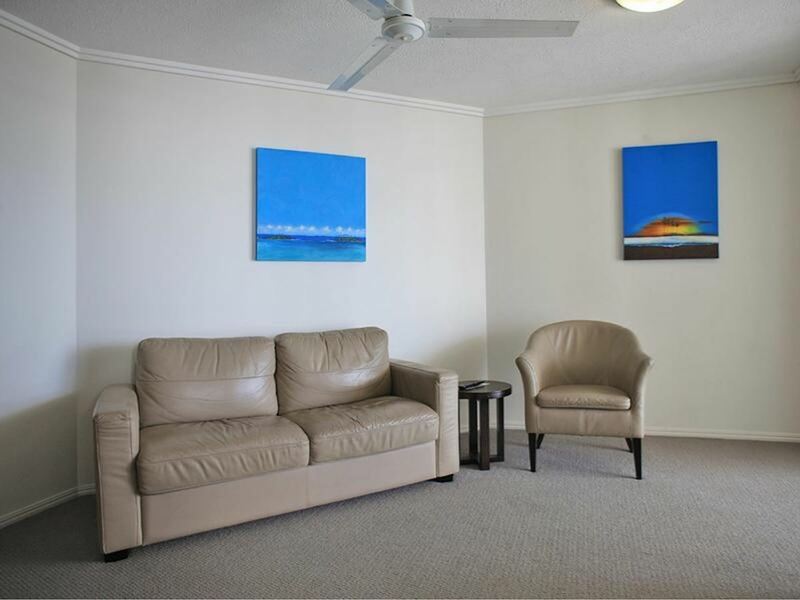 The property is currently managed by reputable Best Western (Cairns Central Plaza Hotel) with rental guarantee. 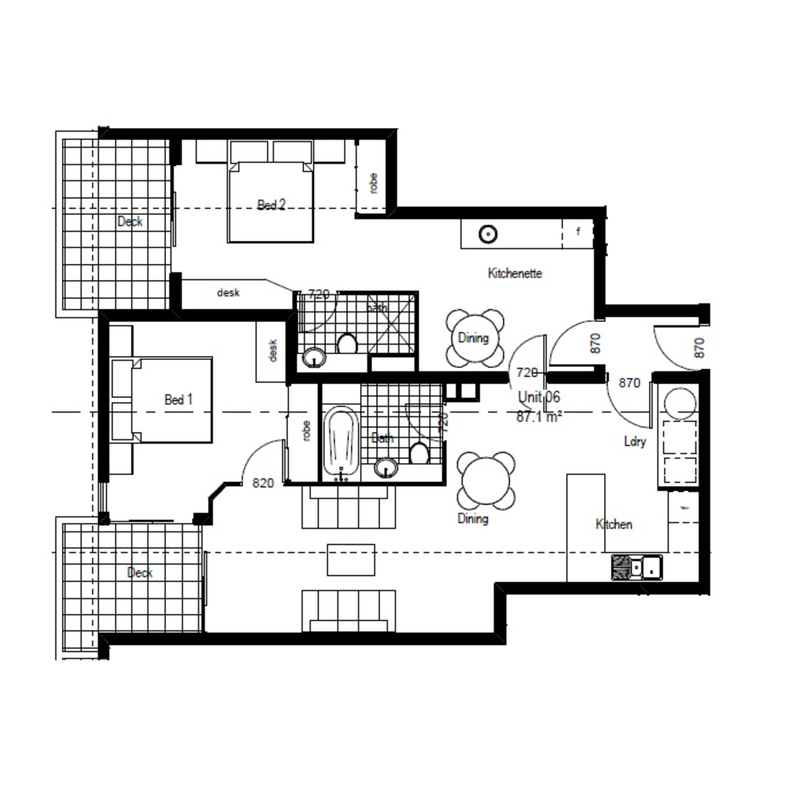 3 years lease (rent guaranteed) is available for an investor. 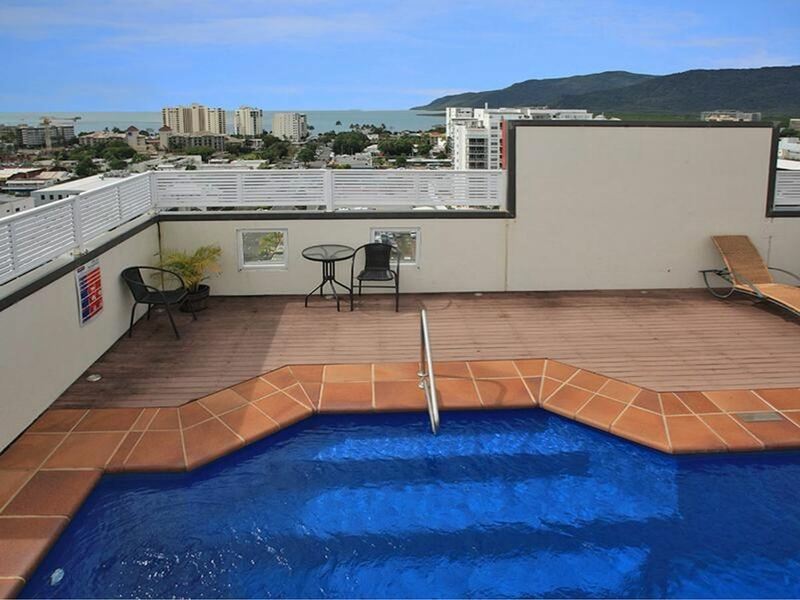 There is a medical centre on the ground floor of the building and the Cairns Central Shopping Centre is just cross the road. 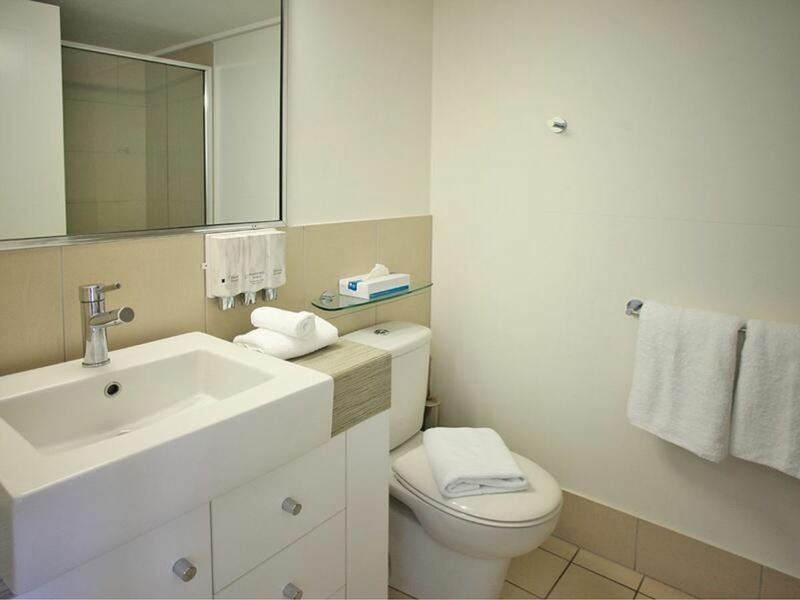 All city facilities are in walking distance. 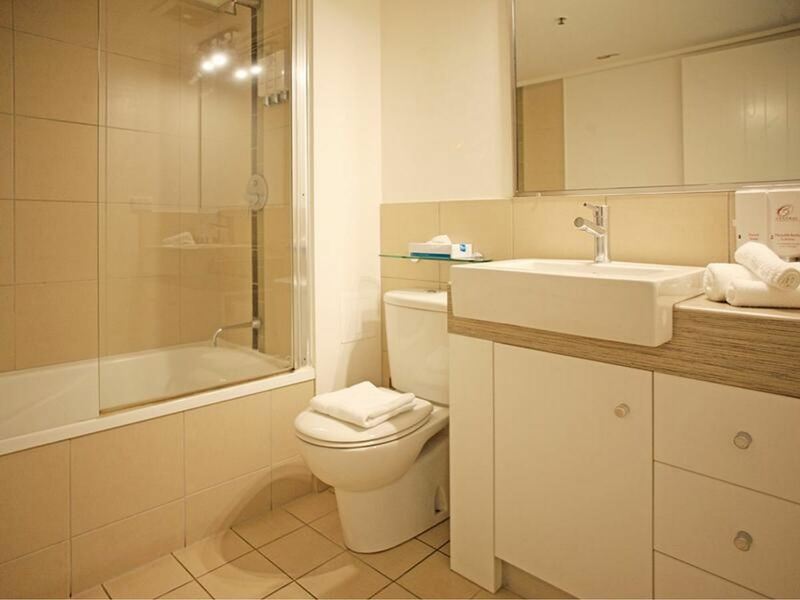 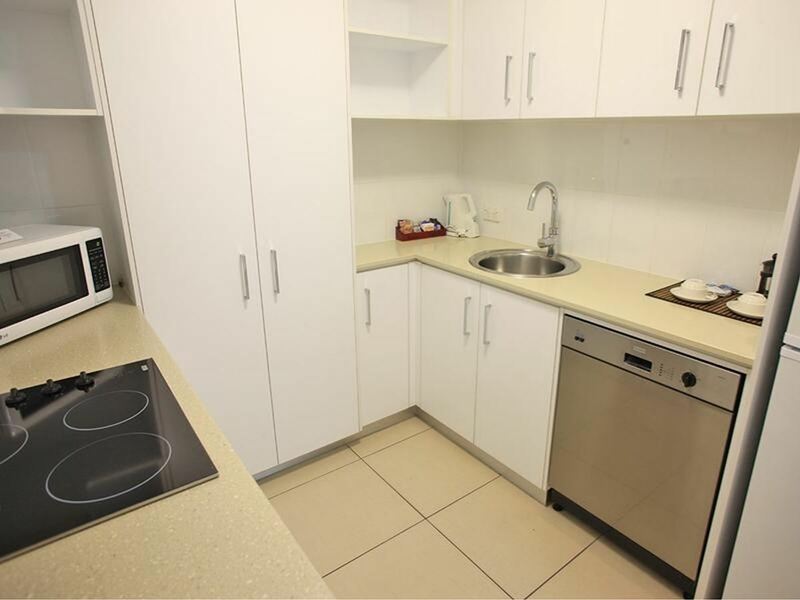 Please call Miho: 0488 005 958 for more details or to arrange your inspection.